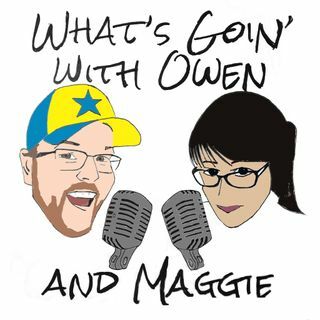 In this episode, blab disappears and Owen and Maggie are having a crappy week. We talked about our favorite Simpsons episodes, and a few other things! Discussed: The Worst X-men: Maggot and Joseph The Suicide Squad movie Ang Lee's Hulk Our MCU Defenders pitch (call us Marvel) Our top five Simpsons episodes If you want more of Owen and Maggie, we guest host several podcasts with Natasha Kingston on Unspoiled. Just search Unspoiled on iTunes and Stitcher and check out one of their many ... See More great shows! We record on Saturday Nights on crowcast.io, follow us on social media for updates on recording times. Thanks for listening!